Want a small goodie from Ice Cream Sandwich to take the edge off your craving for the newest iteration of Android? Of course you do! 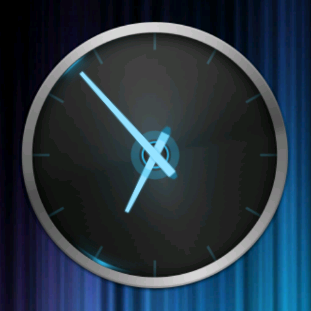 What we have here for your downloading pleasure is the analog clock from ICS. Essentially, it's the same as the Gingerbread clock, with some obvious aesthetic changes. 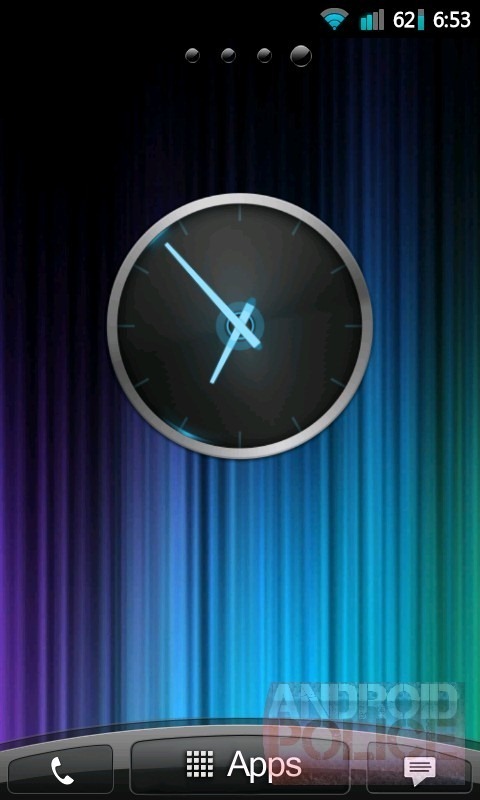 This is about as basic as it gets, as it's just the widget (no desk clock, alarm, etc.). Still, if you just can't wait to get a taste of Ice Cream Sandwich, this is a good place to start. It's also worth noting that a developer named Juliojs created his own version and dropped it in the Android Market -- if you're interested in checking that out, you can find it here. Otherwise, hit the link below to download ours.